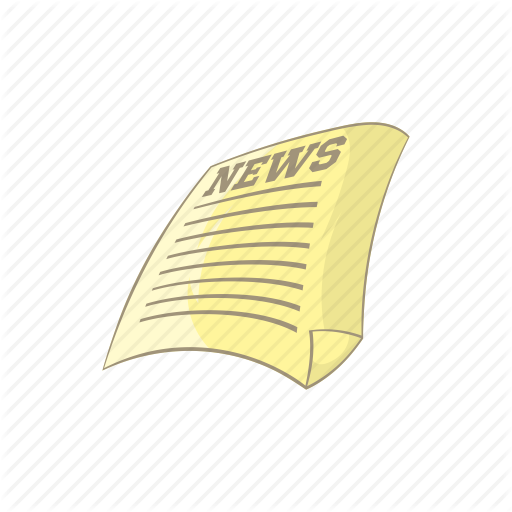 Below you will find monthly articles pertaining to the latest financial, business, and tax news. Should you sell your Rental Properties? The biggest misconception about "Saving for Retirement"
Should I work longer to increase my pension? Do you need an advisor or advisory team for your retirement? What is it like to have a 7-figure income? 2018 Federal Tax Brackets: What is my tax bracket? When was the last time you shopped for a bank? Is our Duplex a good investment? Bringing Work and Life Back into Balance in the U.S.
Why is Free Trade Good? Why is Energy Efficiency Worth the Investment?